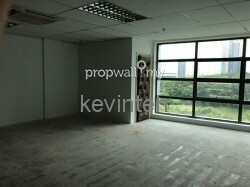 SOLARIS MONT KIARA OFFICE FOR RENT! Buyers/Tenants welcome to call me, I can source the right size/layout for you, with the help of my team. 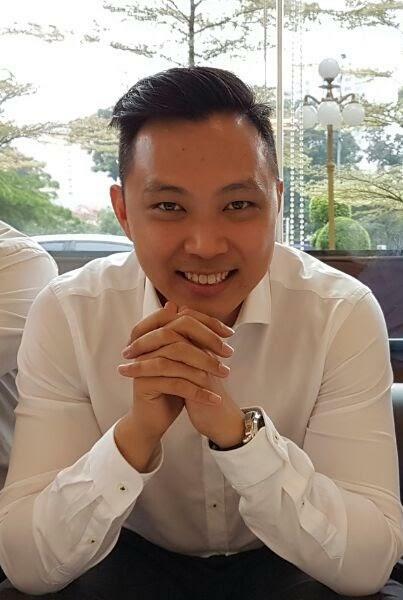 Kevin Teh is focused in Mont Kiara, Bangsar, KLCC and nearby, and always works with his colleagues and co-agents in the areas to find you your ideal unit in the fastest and most efficient way. 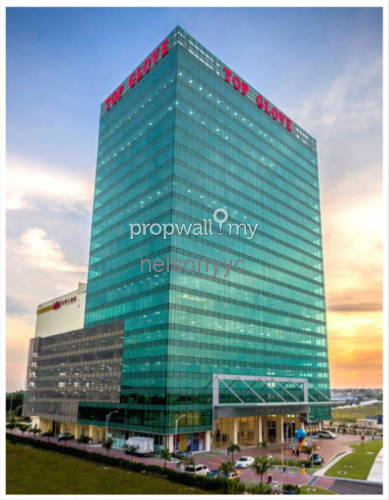 Drop him a line today! 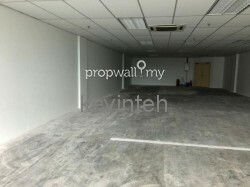 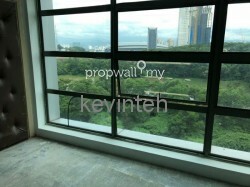 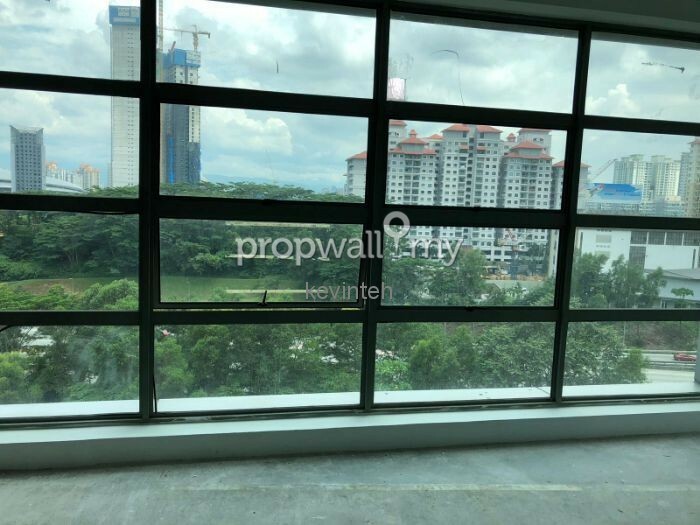 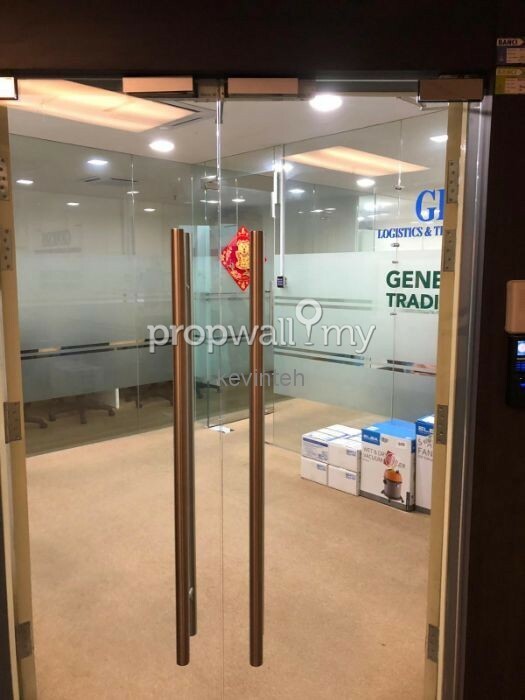 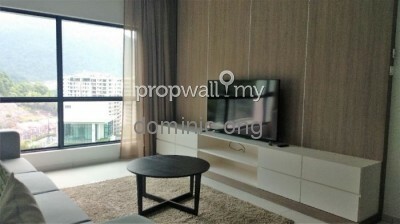 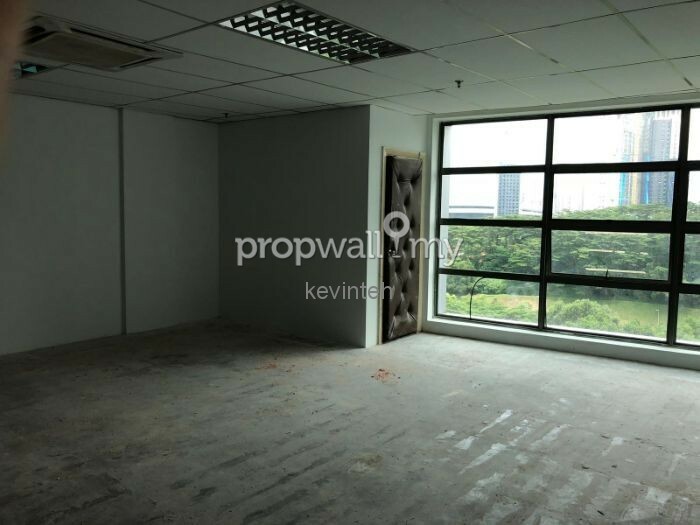 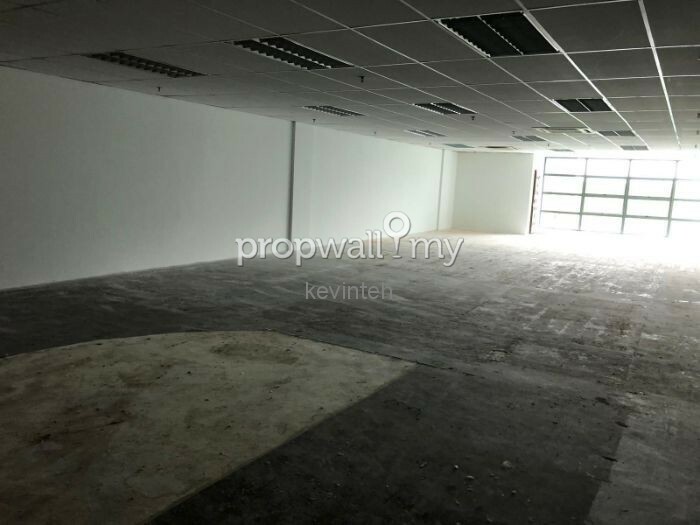 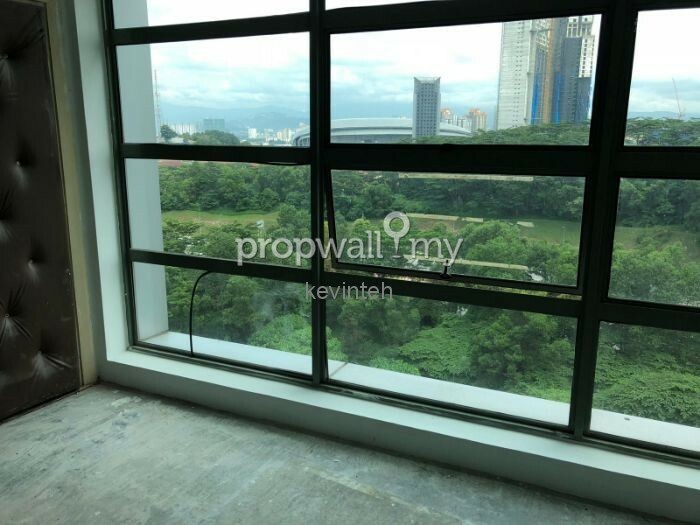 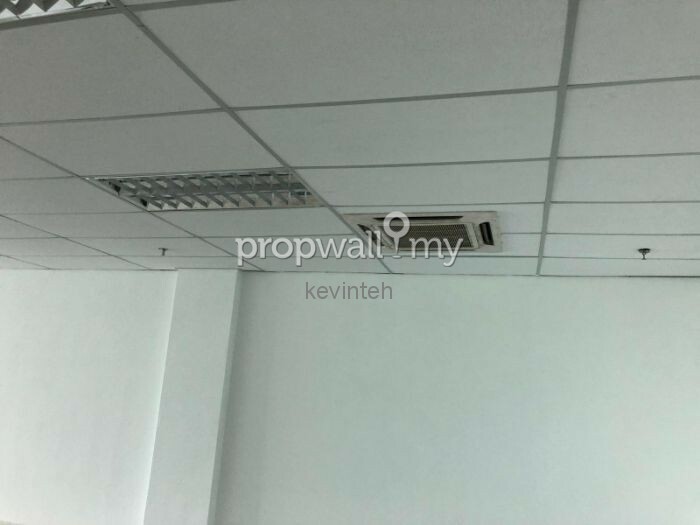 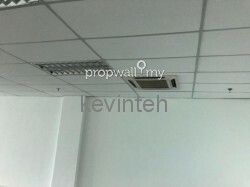 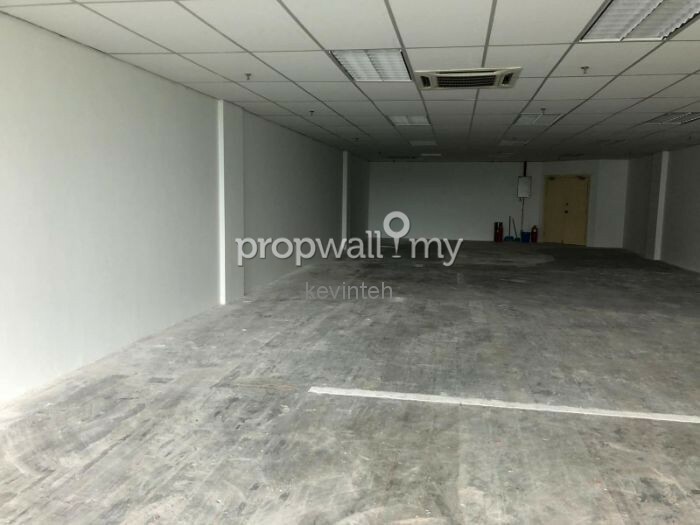 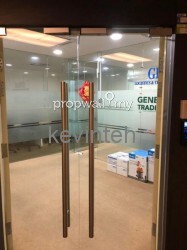 Hi KevinTeh, I saw your listing on Propwall. 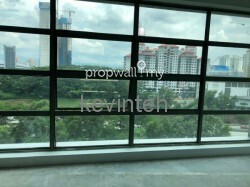 I am interested in your property in Solaris Mont Kiara, Mont Kiara.